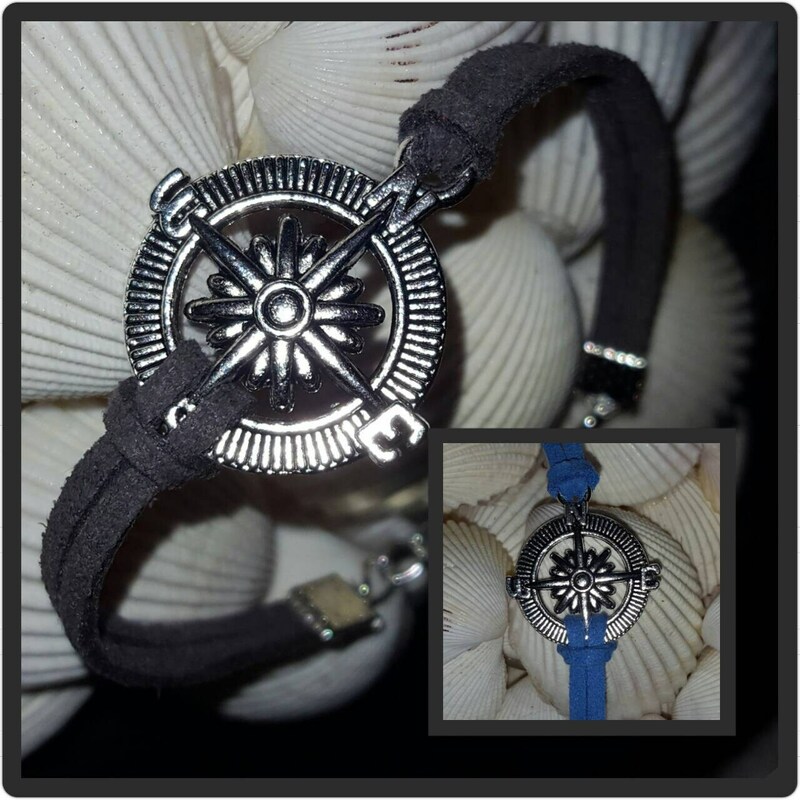 Faux suede adjustable bracelets bracelets a fun accessory for any outfit. While I have some online, I have many more in the store so if you are looking for a special color or charm send me a message. 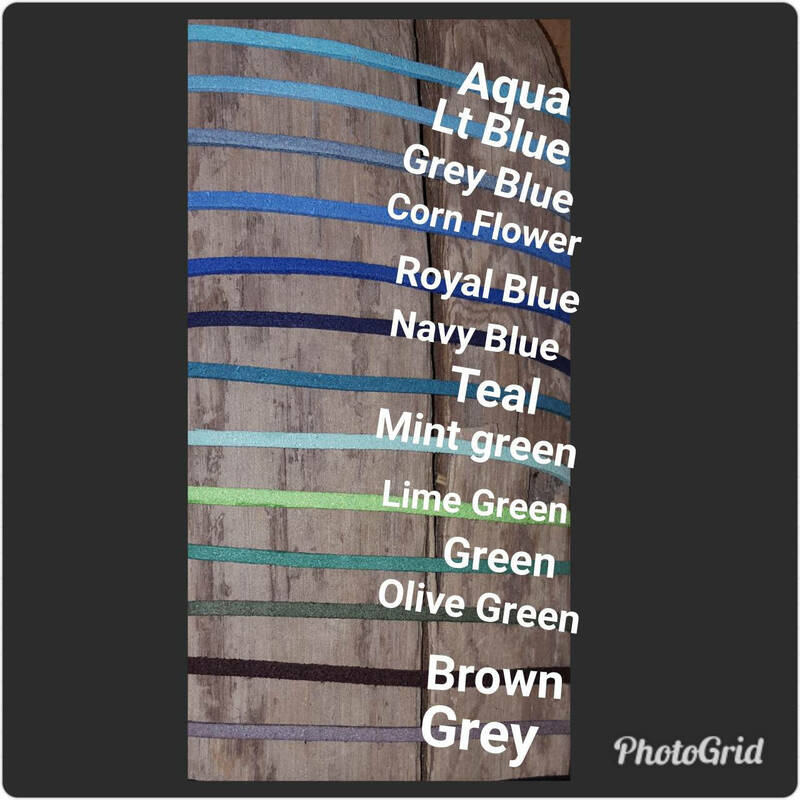 Available colors for this bracelet are grey and blue. 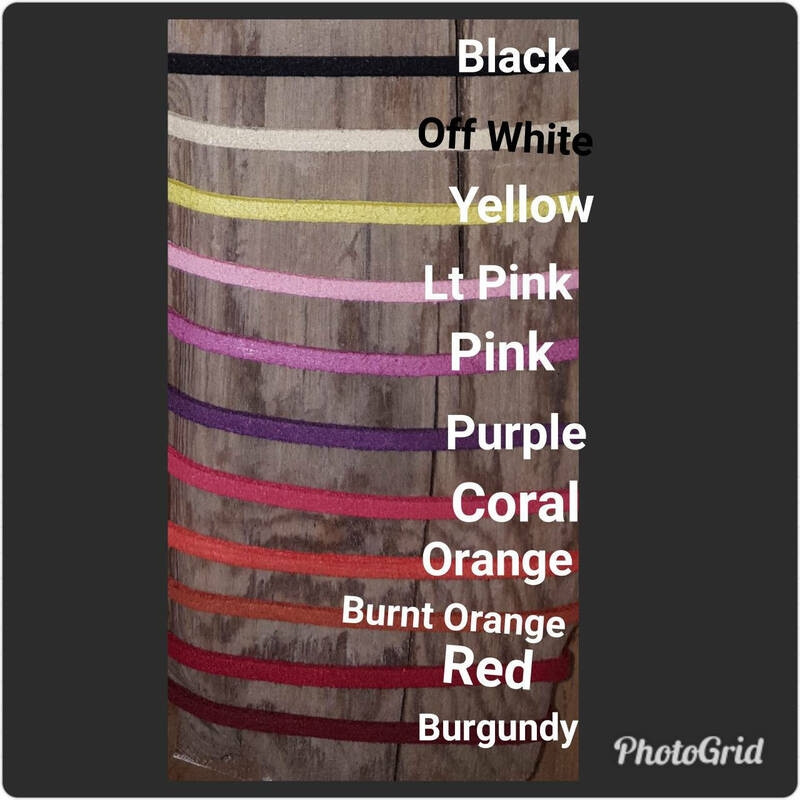 Ask about other colors.